Update 9/5: The Nokia 5.1 is now available in the UK as well. It will be available on September 12th in Black and Blue. HMD Global officially announced the Nokia 2.1, Nokia 3.1, and the Nokia 5.1 in May. The phones are the successors to the Nokia 2, Nokia 3, and the Nokia 5 respectively. They slot in above the Nokia 1 Android Go entry-level phone and below the Nokia 6.1. 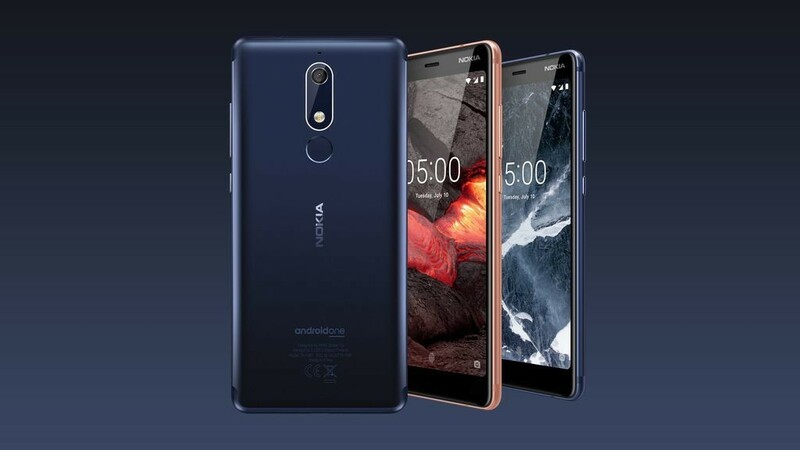 The company’s smartphone lineup gets a bit more confusing with the entry of the Nokia X5 and the Nokia 6.1 Plus, both of which have significantly better specifications than their non-Plus variants.